The suspect, Robert James, was charged with attempted murder in both 2005 and 2014. Portland police have arrested a man for murder after a shoot-out left two people wounded and another dead. 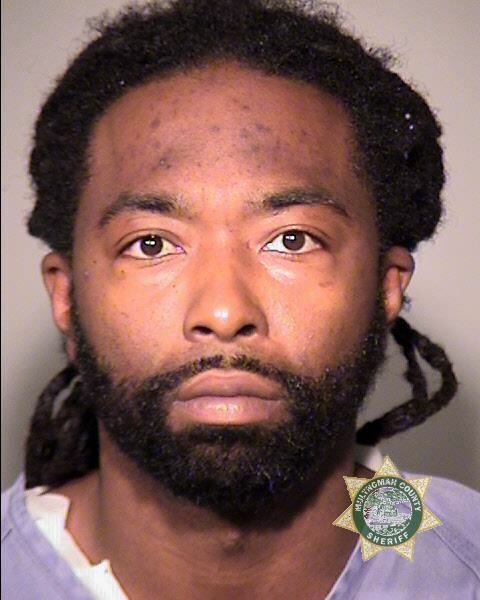 Robert Jay James, Jr., was arrested around 11:36 p.m. on Friday, Oct. 5 after a North Precinct officer allegedly heard the sound of gunfire near the intersection of Multnomah Street and Wheeler Avenue in the Lloyd Neighborhood. 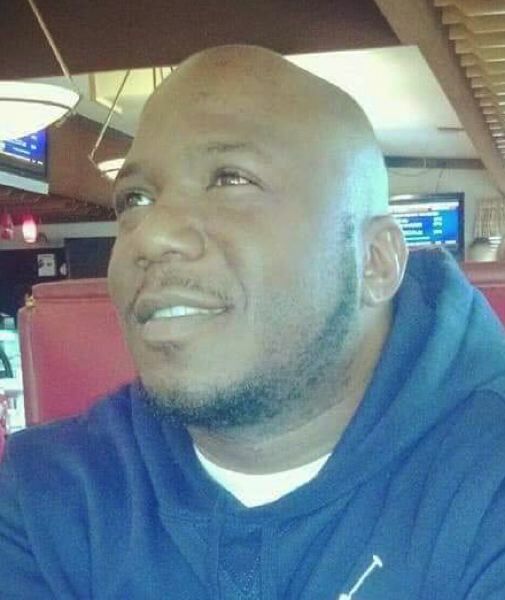 The victim was identiied Sunday as Markell Devon Jones, 44. A member of the Oregon State Medical Examiner's Office determined Markell Jones died as a result of homicidal violence caused by multiple gunshot injuries. According to police, James, 35, complied with the orders of an officer who ran toward the gunfire, according to a news release. James was arrested near First Avenue and Multnomah Street, but officers at the scene did not find anyone with injuries. Police claim to have found a gun. Later that night, doctors at two separate emergency rooms reported that three people had arrived by private vehicle for treatment of gunshot wounds. Staff at one ER aided two men, including one man who died and another determined to have serious but non-life-threatening injuries. A woman who arrived at a different hospital also had serious but non-life-threatening injuries, and police do not think she was an "intended target." In 2014, James was accused of shooting Isaac Rowden with an "Uzi" style gun afer the two began to gamble and play dice in a garage off 82nd Avenue, according to a police affidavit. Rowden told Detective Todd Prosser he won more than $5,000 from James on May 2, but that James became "upset" and shot him in the left torso, inflicting extensive internal injuries. "He described begging 'Robert' not to kill him and telling him that he had children," the affidavit reports. The case apparently fell apart after a mutual friend who had introduced the alleged shooter and his victim refused to cooperate. All charges, which included robbery and attempted murder, were dropped. A charge of attempted murder lodged against James was also dismissed in 2005. Charges against James of being a felon in possession of a gun, fourth-degree assault, strangulation and menacing were dismissed in 2009, according to court records. Charges of possession and delivery of cocaine were dismissed in 2006. James was convicted of attempting to elude police in 2006 and fourth-degree assault in 2009.